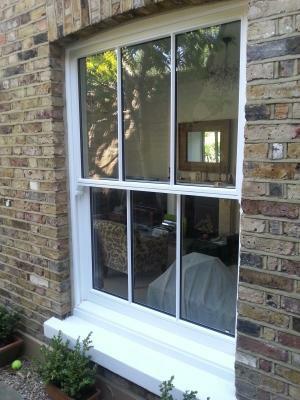 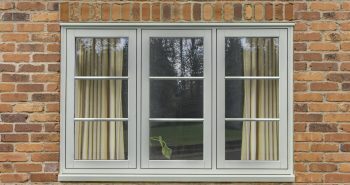 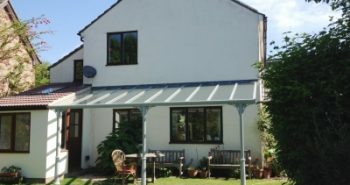 New range of Hardwood – Vertical Sliding Sash Windows. 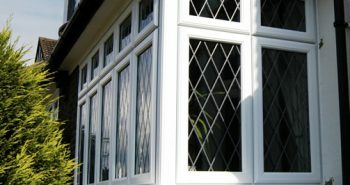 Osborn Glass have now added a fine selection of factory finished Hardwood windows & doors. 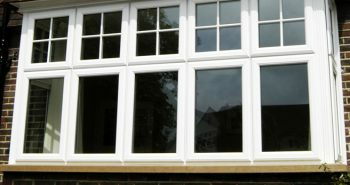 Traditional sash windows have proved to be a hit, offering high energy ratings, sound proofing and endless colour choices while maintaining stunning and original features. 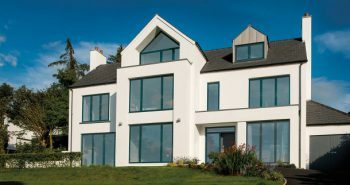 We can supply a full set of brochures and section drawings. 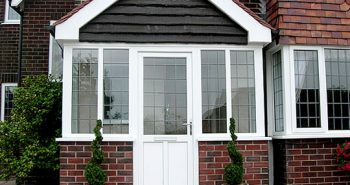 Hardwood products are all price on application.